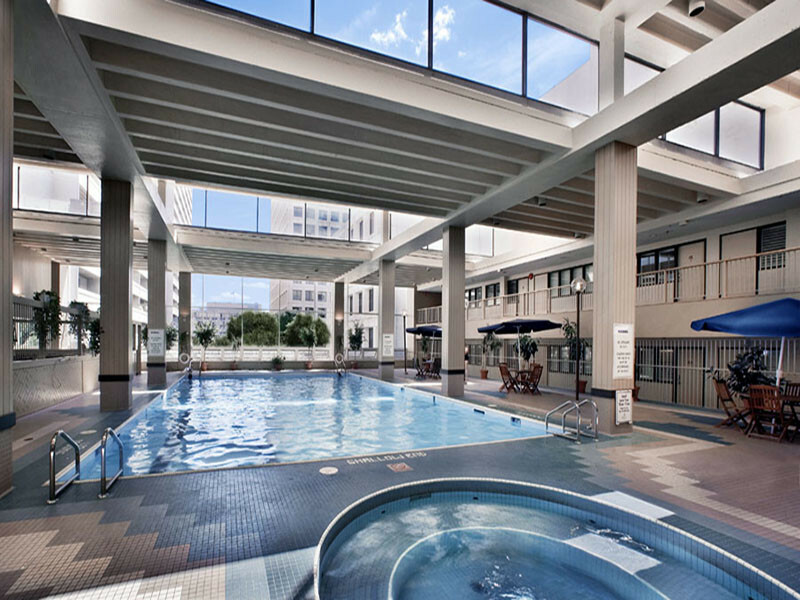 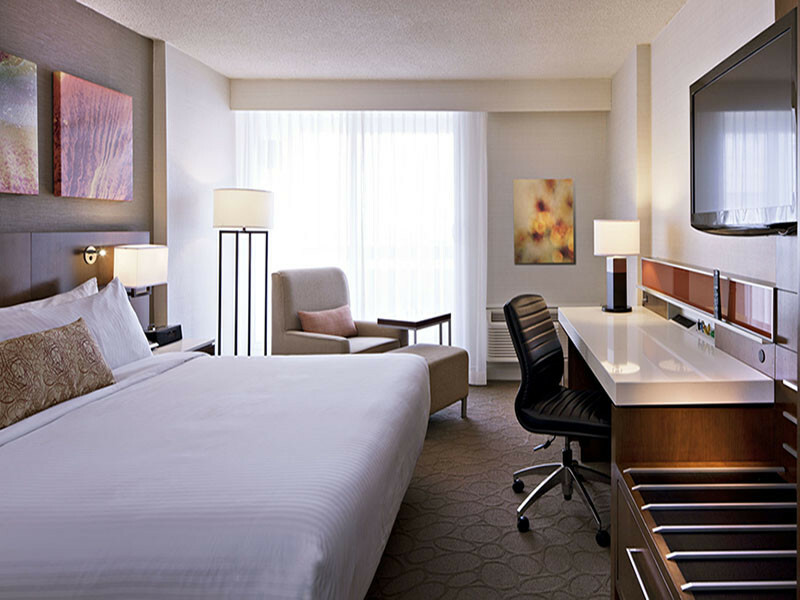 Located in Winnipeg's Sports, Hospitality, and Entertainment District in the heart of Winnipeg's Downtown, Delta Hotels by Marriott Winnipeg is the city's largest 4 1/2 star hotel. 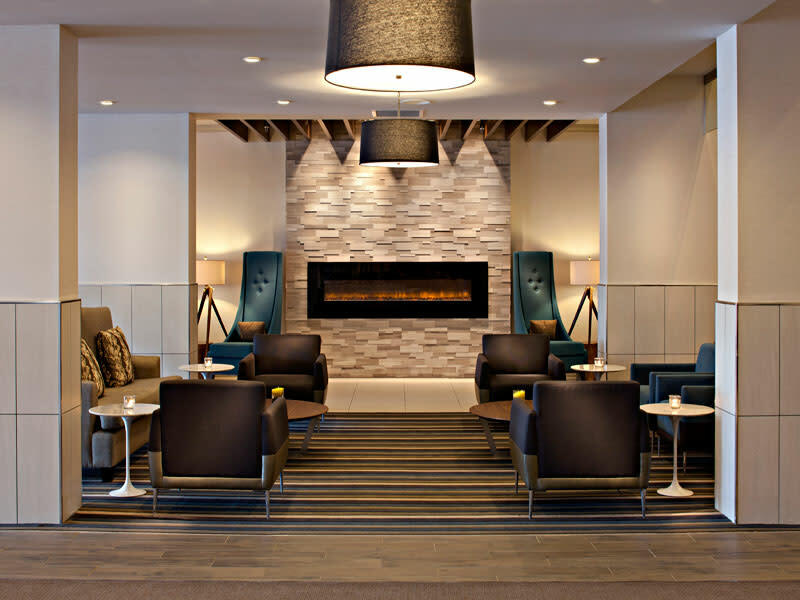 Delta Hotels by Marriott Winnipegoffers 393 guest rooms featuring newly renovated rooms, restaurant & health club. 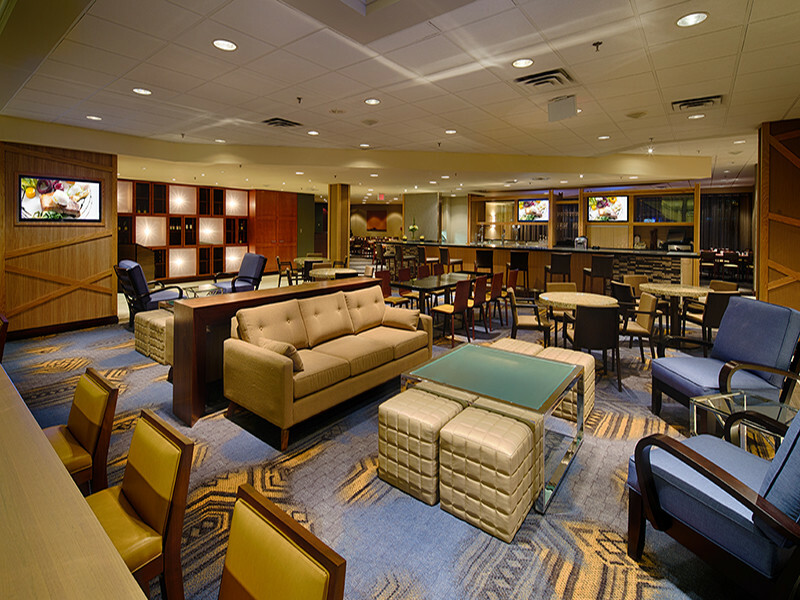 Linked to the BellMTS Place and RBC Convention Centre by indoor skywalk, the hotel offers a sleek, intuitive, contemporary design tailored to guests staying for a meeting, concert, sports game, or special event in Winnipeg.